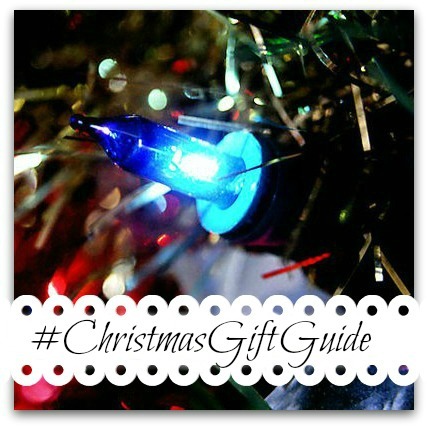 A Christmas Gift Guide Blog Linky for the Best Gift Ideas! 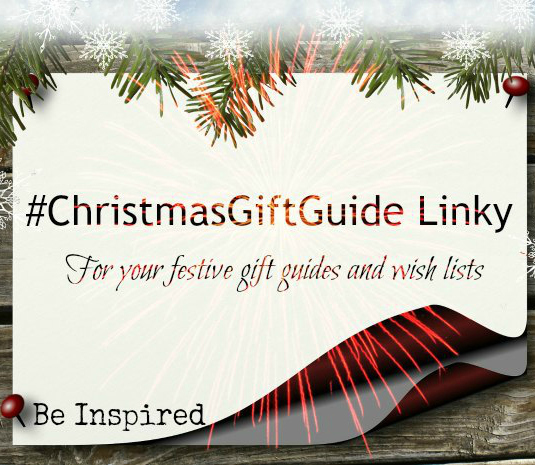 Welcome to the #ChristmasGiftGuide linky, the place for bloggers to link up their gift guides and wish lists for the festive season. The 2016 Christmas Gift Guide Linky makes it really easy to get all of your gift inspiration in one place! Mo, from Adventures of a Novice Mum, and I, are hosting this linky and welcome any current gift guides to provide inspiration and ideas for Christmas shopping. 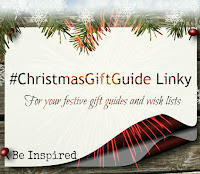 The #ChristmasmasGiftGuide linky will be open from Friday 11th November until Monday 5th December. If you are a brand and you'd like to be featured, please get in touch, we'd love to help! Link up as many posts as you want, just click 'add your link' and fill in the boxes. Share the blog love: comment on the hosts’ posts, the post before yours and another you are fond of. Hashtag: Comment and share posts with #ChristmasGiftGuide hashtag, to help spread the word. Share the linky love by adding our badge to your gift guide post to help promote the linky. We’ll read and comment on all linked guides. We’ll retweet all guides tweeted to us with the hashtag. We’ll promote the linky on social media, to increase the potential audience reach of your guides. We really appreciate your support with our linky, and look forward to reading all your posts.